BUY JUST KIDDING HILLTOP FARM NOW! 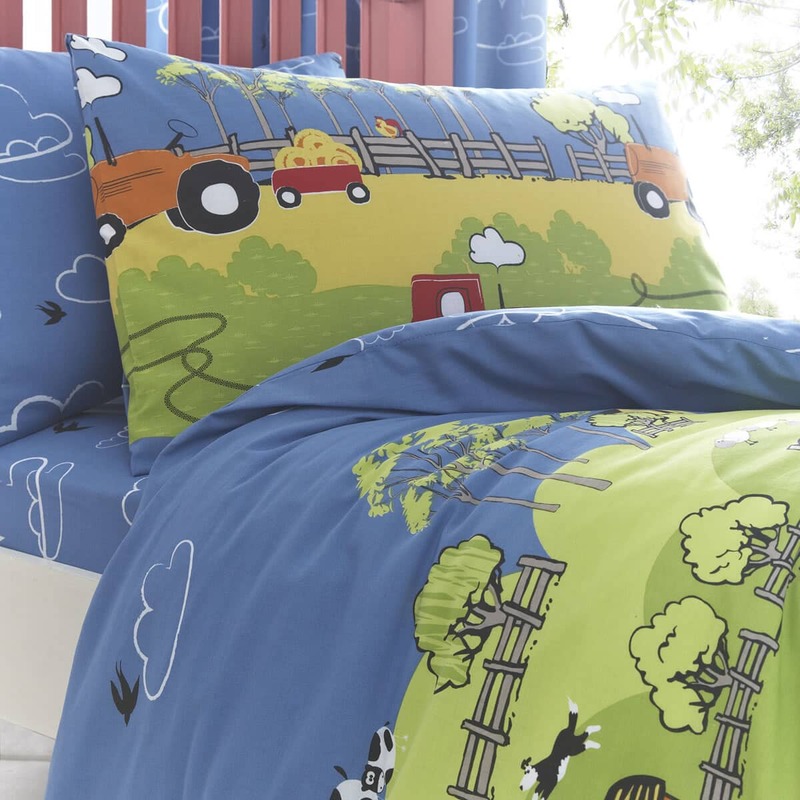 Fun and creative boys farmyard scene designed duvet cover set. 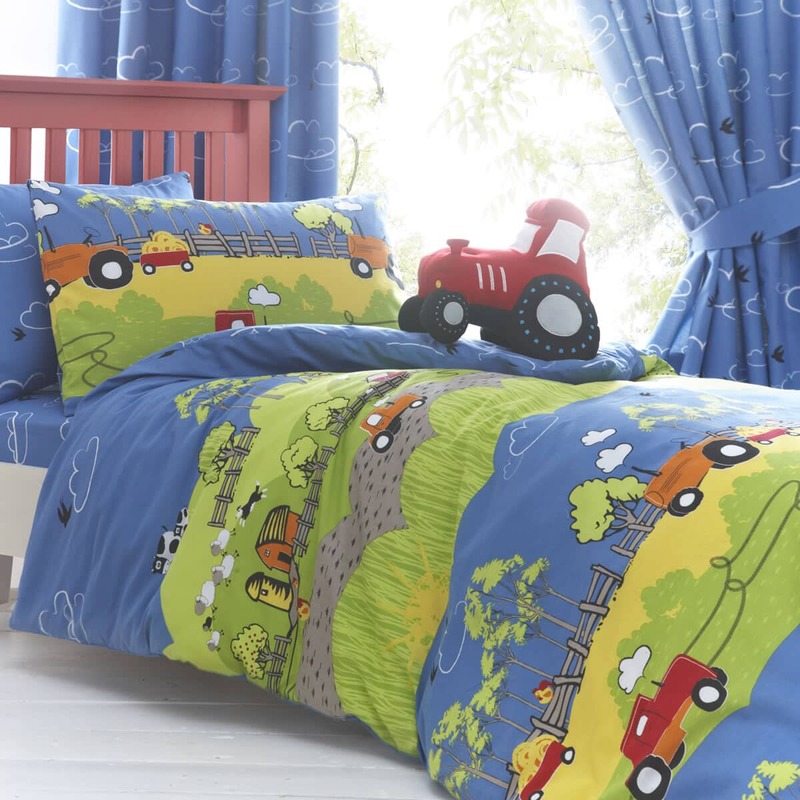 Featuring red tractors, sheep and cows. 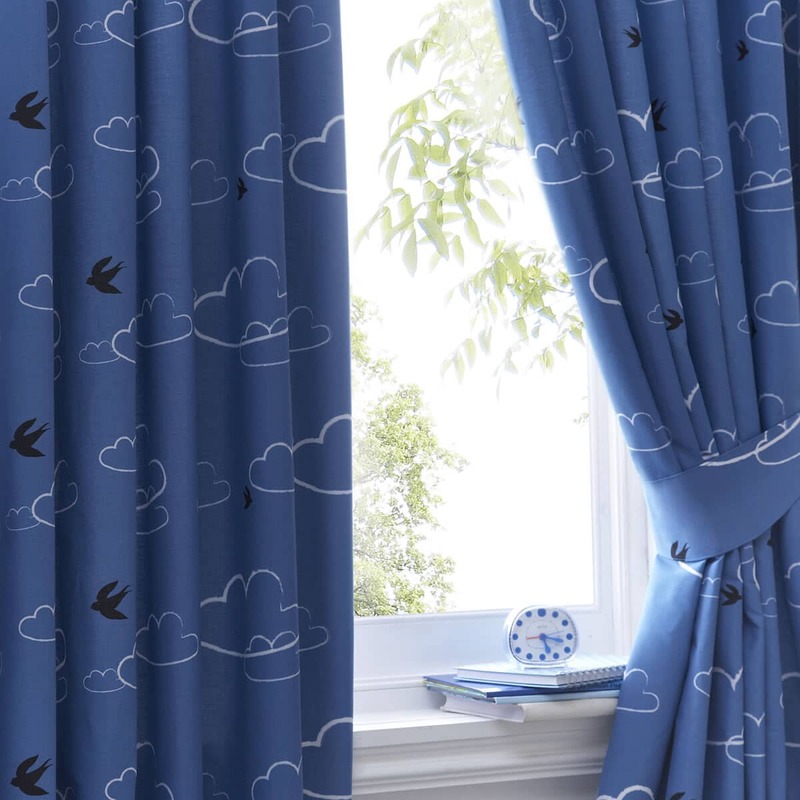 This duvet cover is perfect for your little boys bedroom. 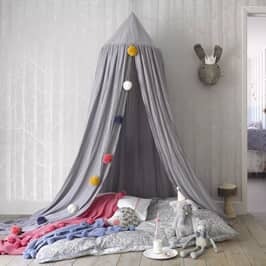 Let your child's imagination run wild with their adventures on Hilltop farm. 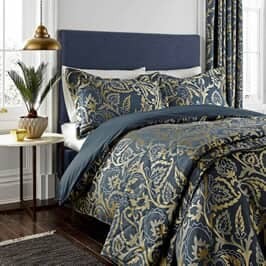 This design is sold in bed sets: Single sets include 1 x duvet cover and 1 x pillowcase. 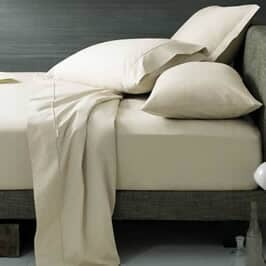 Double sets include 1 x duvet cover and 2 x pillowcases. 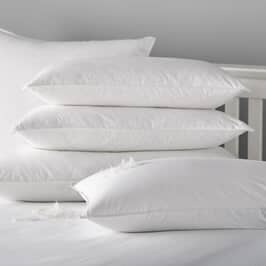 Sheet Sets include: 1 x fitted sheet and 1 x housewife pillowcase. 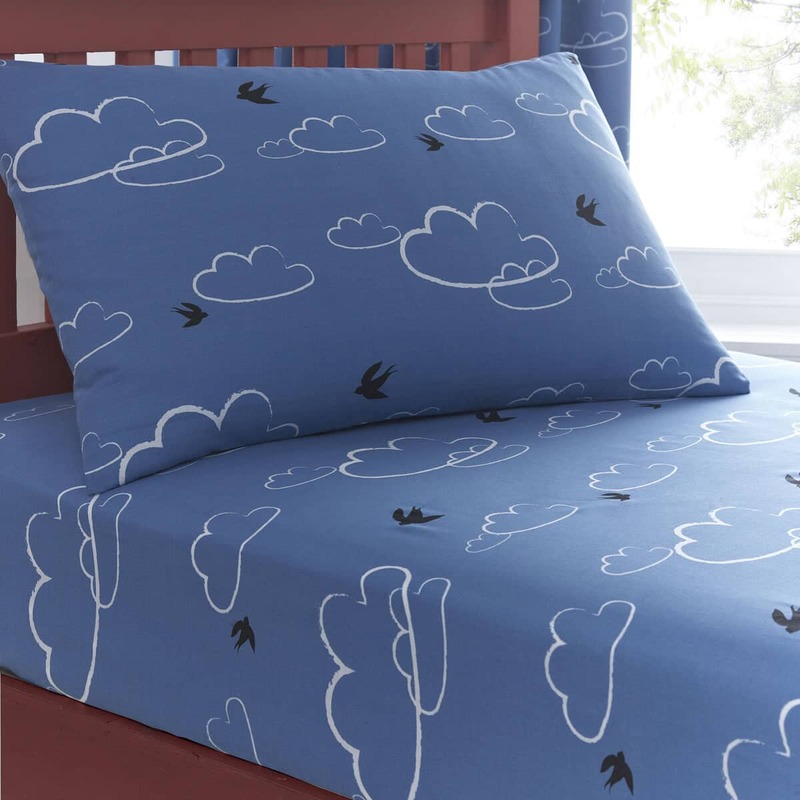 Double sheet sets include 1 x fitted sheet and 2 x housewife pillowcases (on a blue background with a cloud and bird design). 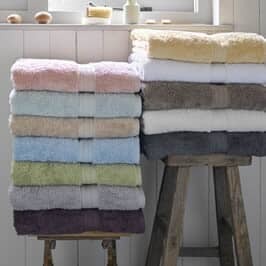 Avoid using detergents containing optical brighteners. 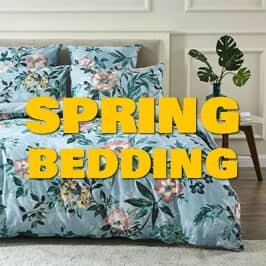 Be the first to review Just Kidding Hilltop Farm click here to write your review.